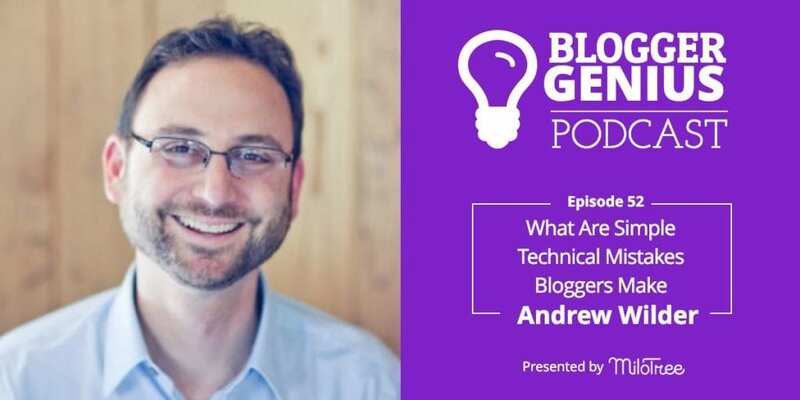 Welcome to episode 52 of The Blogger Genius Podcast. Today I’m interviewing Andrew Wilder from the site NerdPress, previously known as The Blog Tutor. 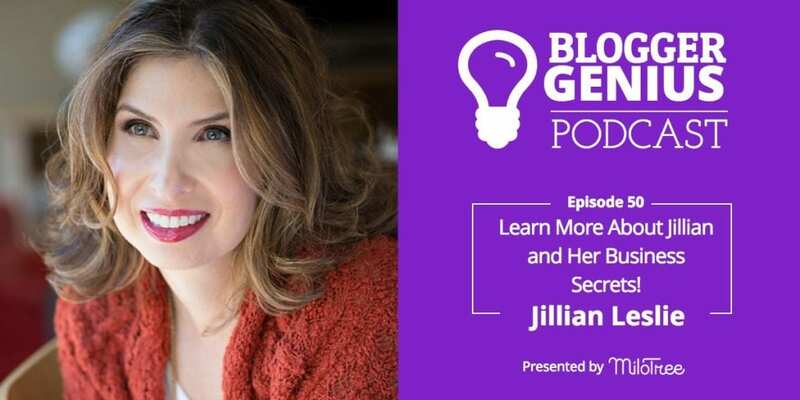 #050: Want to Know More about Jillian Leslie and Hear Her Business Secrets? The tables are turned in this episode. Paula Rollo, community manager of MiloTree and founder of Beauty Through Imperfection, is interviewing me! How to Get More Pinterest Followers NOW! How to Make More Money in Q4 Than Ever Before! The Tool Bloggers Are Using to Increase Their Pinterest Followers NOW!